Words cannot describe how excited I am for TitanFall. There has not been a game this interesting and exciting in a long time. Below is a video of the folks at Respawn Entertainment discussing their vision for TitanFall and you can hear the passion in their voices. Looks like this game was worth all the drama the former developers of the Call of Duty: Modern Warfare franchise went through when leaving Activision was worth it. 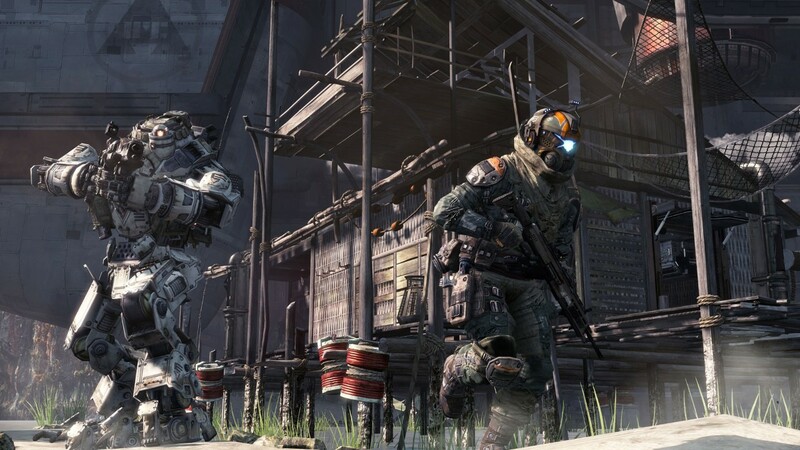 TitanFall is expected sometime early 2014.